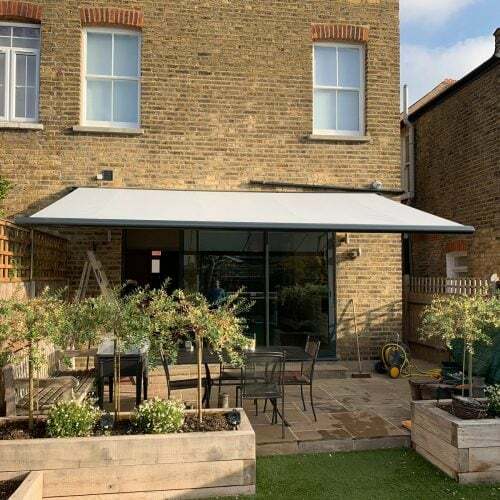 Weinor are a company that offer many types of awnings and the Casitta II is very popular. 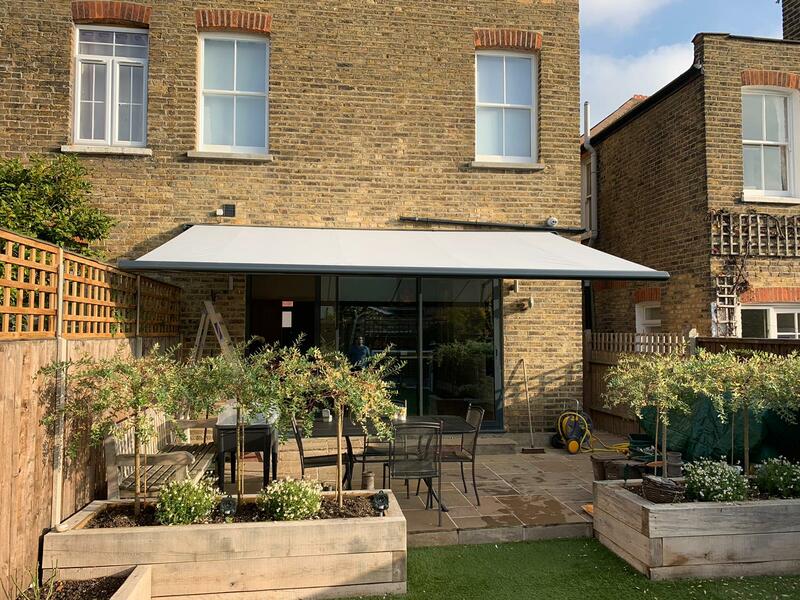 It is an end fixed awning which allows us to span most patio doors to allow fixing onto the side walls. The frame comes in over 50 different standard colours and there are hundreds of different fabrics to choose from.